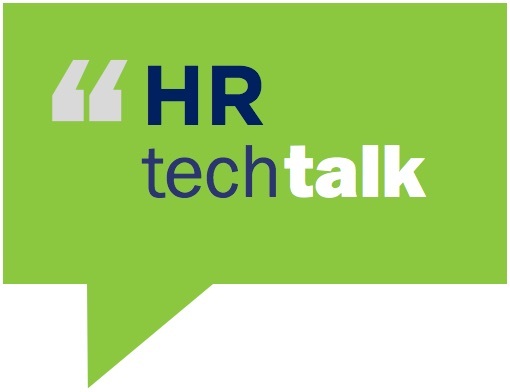 Many organisations today are looking for solutions and options that make HR technology implementation easier, better and faster – delivering performance, value and payback from go live. At this session you’ll learn about a range of methodologies and solution options that are being used to accelerate the delivery of HR Tech projects. These innovative methods allow organisations to execute on their HR Strategy in a fraction of the cost and time of a typical implementation, with minimal impact to business as usual for the project team and with greater alignment to stakeholder expectations and future state requirements.